The Fair Housing Task Force, formed last July, presented its findings about housing disparities in Columbia and a plan of action to provide more affordable housing. Randy Cole, Housing Programs Manager, said the resolution presented to city council will inform the community development commission on how they develop goals for affordable housing over the next five years. It defines affordable housing and the goals of the city. The resolution also creates a Housing Trust Fund and a plan to identify vacant and developable land for affordable housing. A self-assessment of the task force shows its primary goals are “addressing disparities in access to opportunities, such as jobs, transportation and amenities” and “providing affordable housing for low to moderate income residents. Since July 2018, the task force has heard from housing experts, conducted a community fair housing survey and participated in a demonstrative city bus ride. 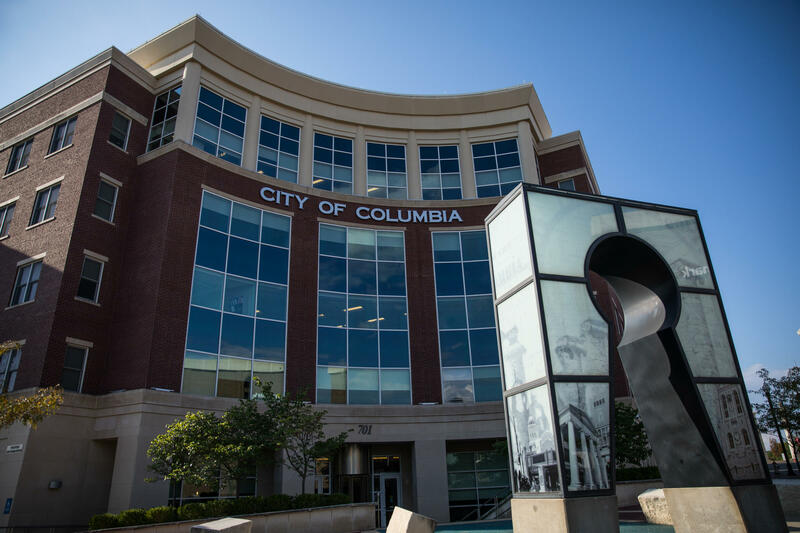 The fair housing survey showed 44.7 percent of respondents felt Columbia tends to be not well integrated, and 95.9 percent perceive there to be areas of town where poverty is more concentrated than others. Some members of the task force voiced concerns that the resolution ignores the fair housing issue and only addresses the affordable housing problem. Rhonda Carlson, a member of the Fair Housing Task Force, said the demographic maps shown in the presentation show how racial populations are separated in Columbia. These maps show high concentrations of African-Americans in low-income areas in North Columbia, and that these areas are not close to public services and transportation. “Just to say that you make it affordable isn’t enough. Those housing stocks aren’t even available in certain areas of Columbia,” Carlson said. She believes more work needs to be done to address this divide. After further discussion, the council is expected to vote on the resolution May 6.